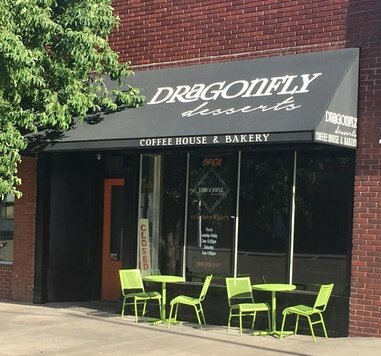 Dragonfly Desserts is a small batch bakery specializing in cakes for your every occasion. From beautiful wedding cakes to cupcakes & cake pops, we have your special occasion covered. 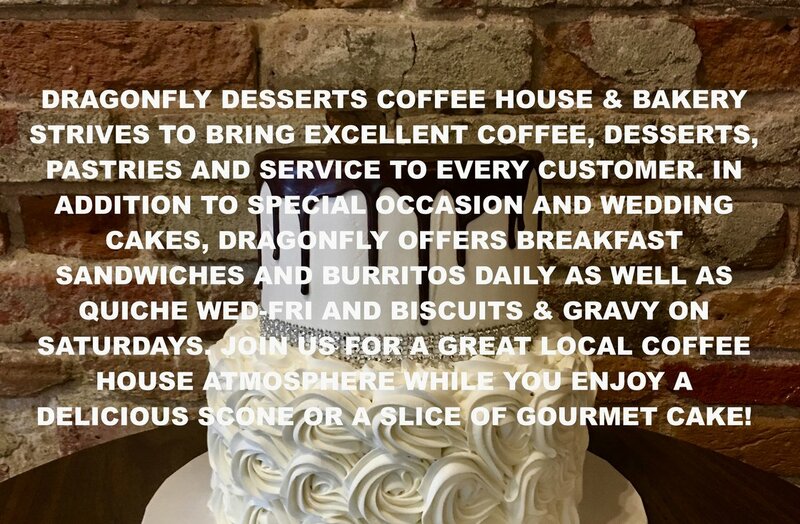 Browse our Instagram or Facebook page to view our cakes and desserts. We offer free wedding consultations and tastings. Fill out our contact form at the bottom with your cake inquiry.